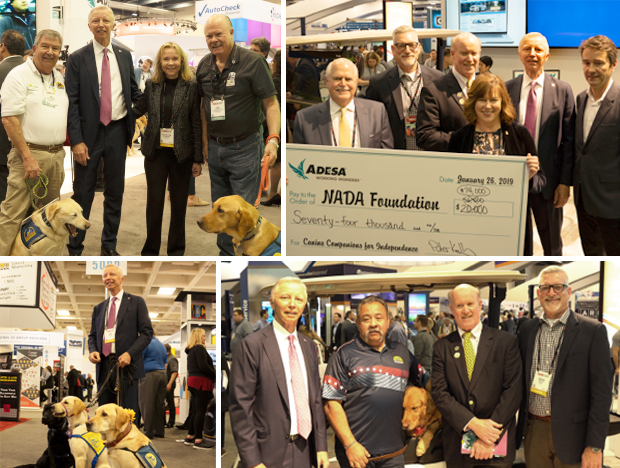 Another successful auction raised $77,118 to benefit Canine Companions for Independence (CCI) was held at the ADESA booth on Saturday during the NADA Show in San Francisco. Also, through a GoFundMe page created by Joe Verde to benefit CCI, he contributed an additional $25,000 plus another $3,100 in donations from other generous contributors, totaling $28,100. 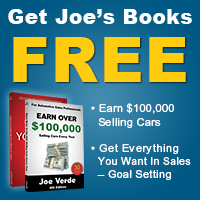 NADA’s board of directors collected an additional $37,000 from multiple un-named individuals. Ben Chavez, an Army veteran and retired police sergeant from Tehachapi, Calif., and his hearing dog, Nepal, represented CCI. With their main headquarters close by in Santa Rosa, CCI made a strong showing at the Show this year with 28 dogs and their graduates, trainers and volunteers who spent much of the day Saturday walking the expedition hall promoting the charity auction. This was the eighth year that ADESA has held an auction at the NADA Show to benefit the NADA Foundation’s Frank E. McCarthy Memorial Fund, which supports CCI. 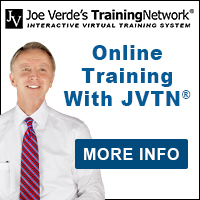 Click here for more information on CCI’s Veterans Initiative.